BSNL has also launched international pre-paid roaming to USA and Nepal for its pre-paid mobile customers. 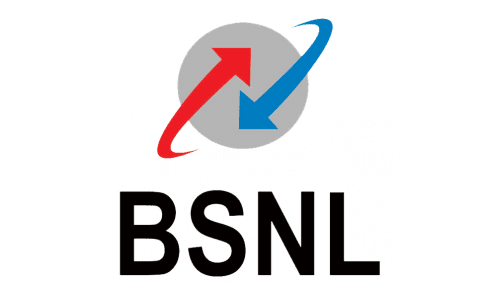 Prepaid Subscribers will now be able to use their BSNL connection in these two countries. In the USA, the service is being launched in association with T-Mobile while in Nepal, the facility is being provided by N-Cell. This will be beneficial to the large number of non-resident Indians and visitors to these countries. It also launched a new mobile prepaid ‘Home’ plan at Rs.67 with 180 days validity. This offers unlimited local/STD/BSNL roaming calls to one BSNL landline number in Kerala, other calls to BSNL network will be charged at 1 paise per sec and other networks at 1.2 paise sec. New customers get Rs.20 talk time and 500 MB data free for the first 30 days.